Total Solutions for Localized Internet Marketing for Dentists! Having your dental practice listed on the top local Internet Directories is vital for your online brand development, as well as for new patient acquisition. 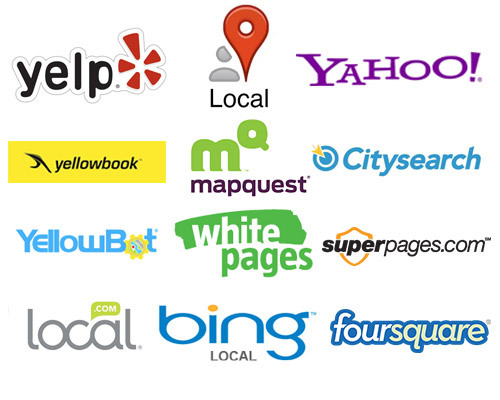 Essentially, Local, online directories, such as Google Local Places, and Yahoo! Local, & Yelp provide consumers with valuable information regarding local business. These listings often show up at the top of search results for common services provided by local service businesses, such as dentist.